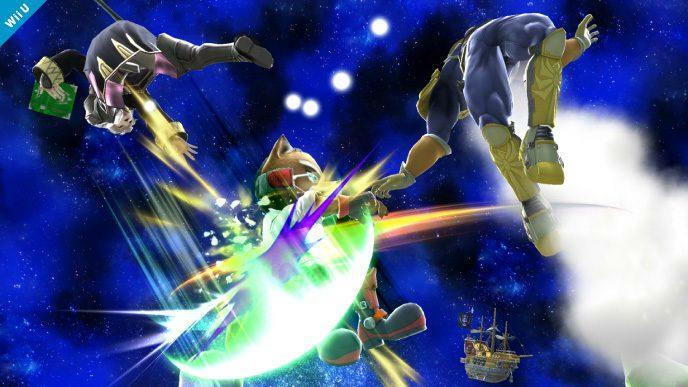 There’s a gap between the official release date of the Nintendo 3DS version of Super Smash Bros. and the one that’s bound for the Wii U. 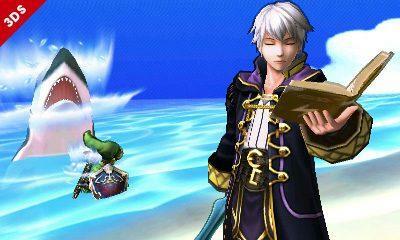 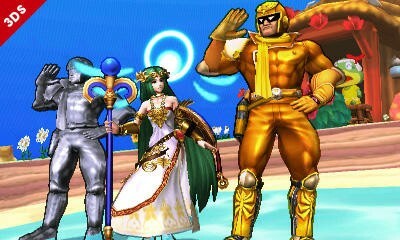 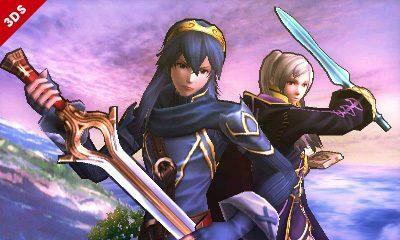 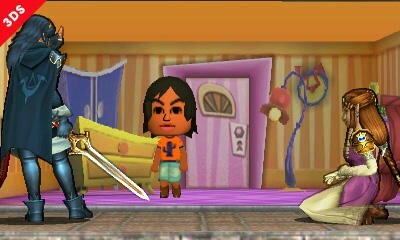 These are two separate games with overlapping features, and the 3DS one is set to release on Oct. 3. 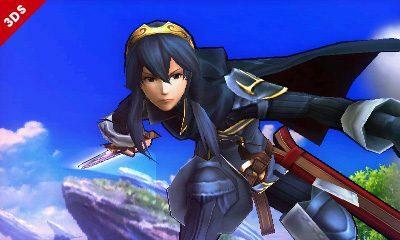 The Wii U edition? 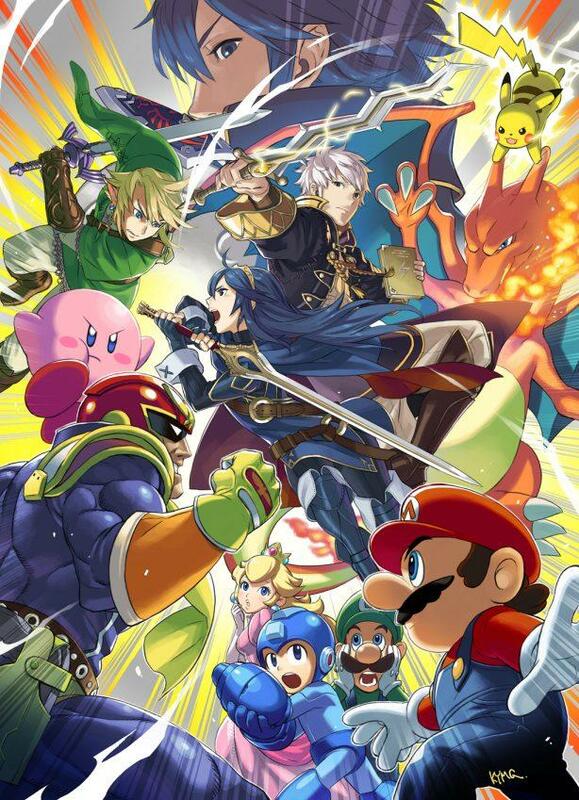 Bound for late 2014. 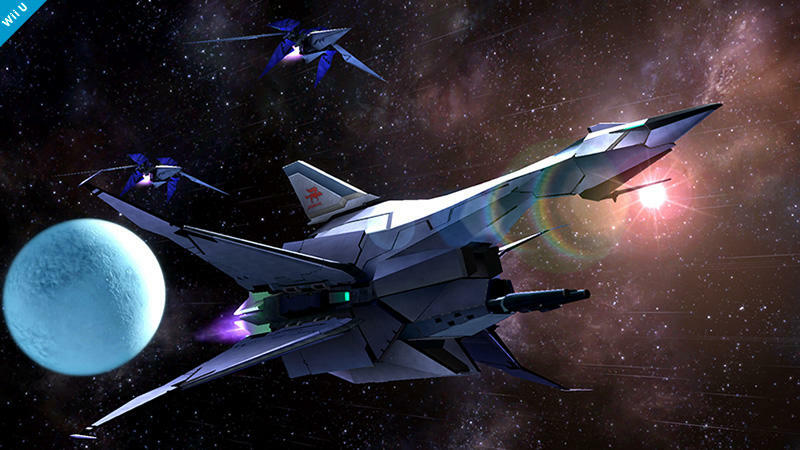 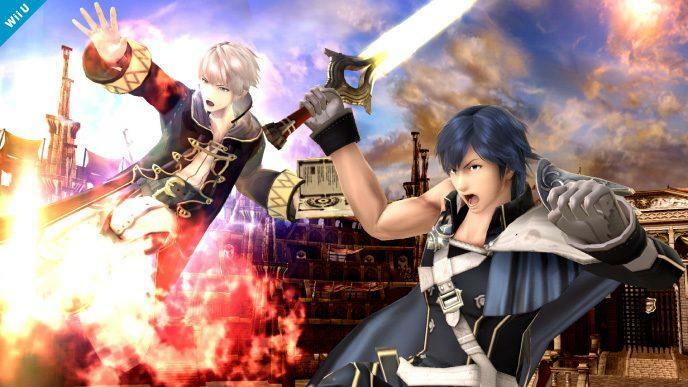 Masahiro Sakurai has talked, in bits and pieces, about the need for the gap between games before, but now he’s gone on the record with Famitsu about it. 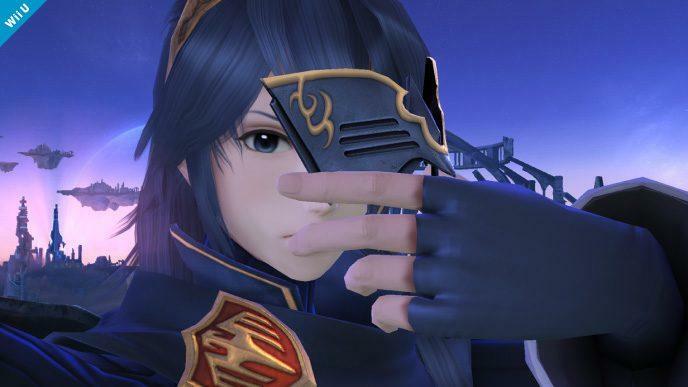 Kotaku has the translation, and it comes down to the boring yet important world of debugging. 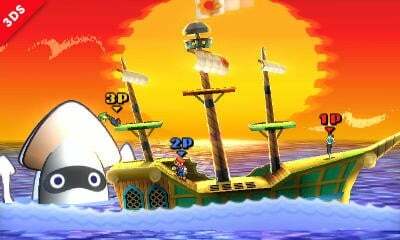 The reason for the early launch of the 3DS version and the late launch of the one on Wii U simply comes down to Nintendo’s drive to make a better gaming experience for fans. 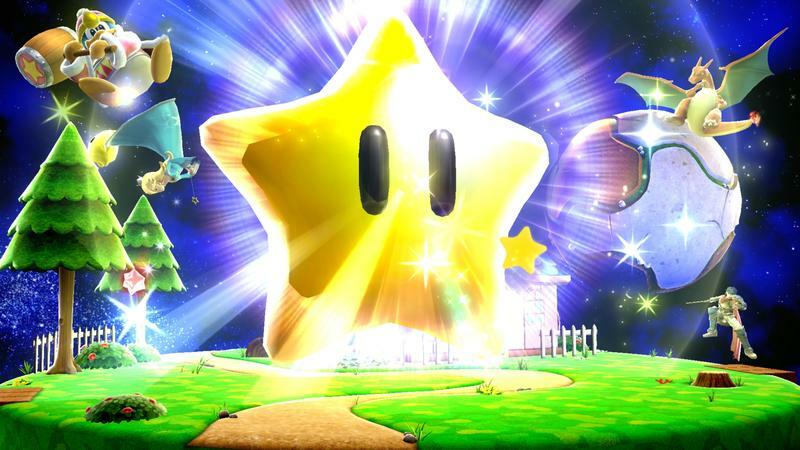 A lot of people often see Nintendo as a company with a high standard for quality. 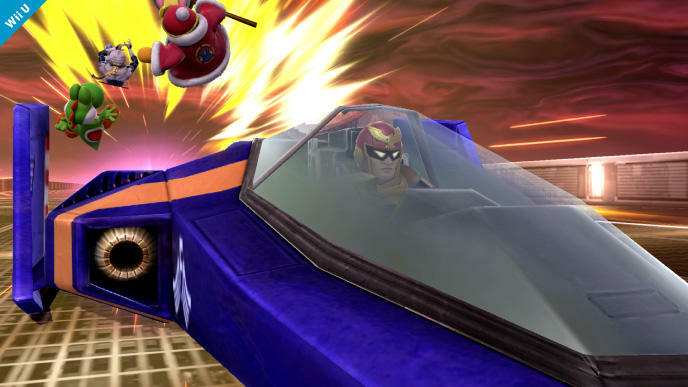 Its games arrive with more polish and sheen than most other developers’ work, and that’s likely because of the exhaustive amount of time they put into testing and debugging. 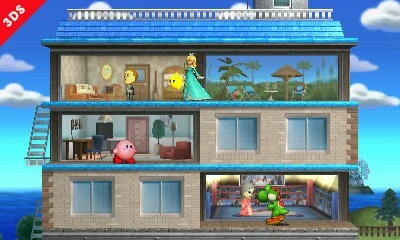 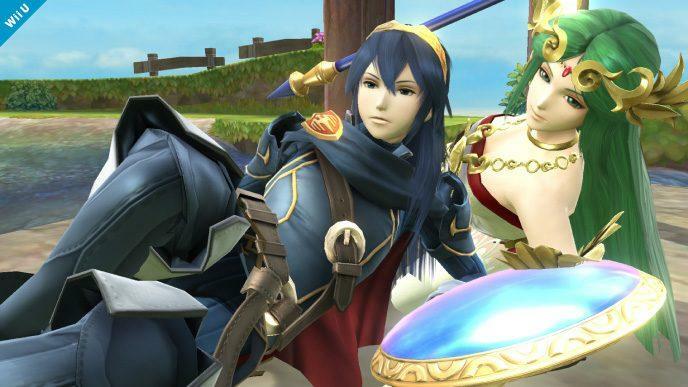 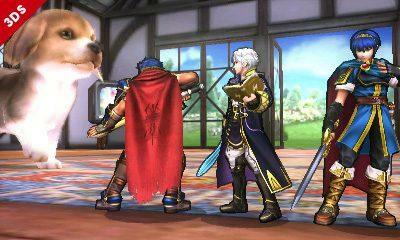 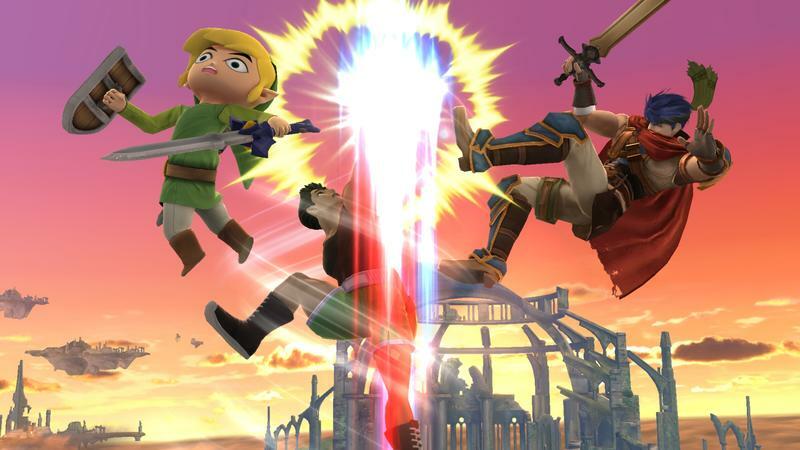 Personally, I don’t mind the time between each platform’s Smash. 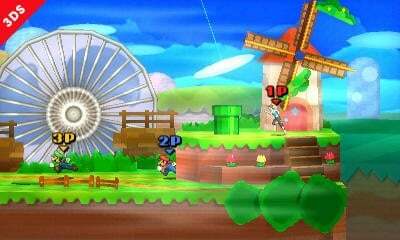 I’ll be able to storm through the Nintendo 3DS version fully, and then the Wii U will be home to all my Nintendo-themed battles. 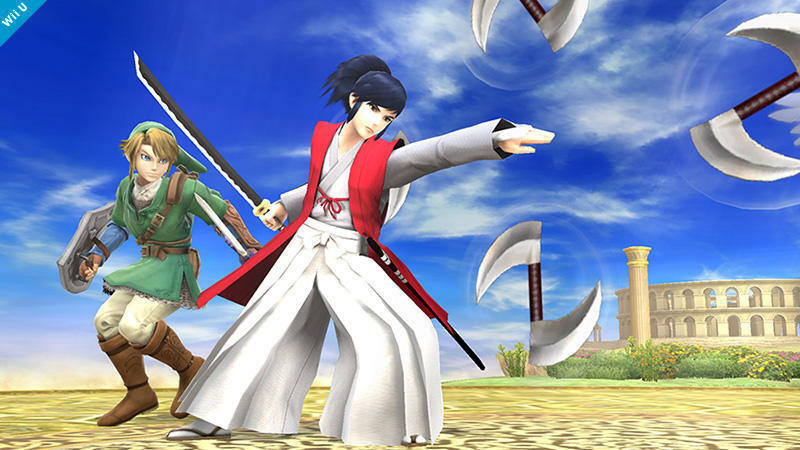 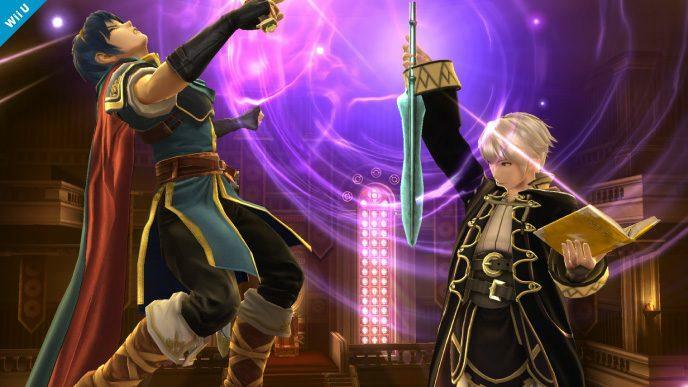 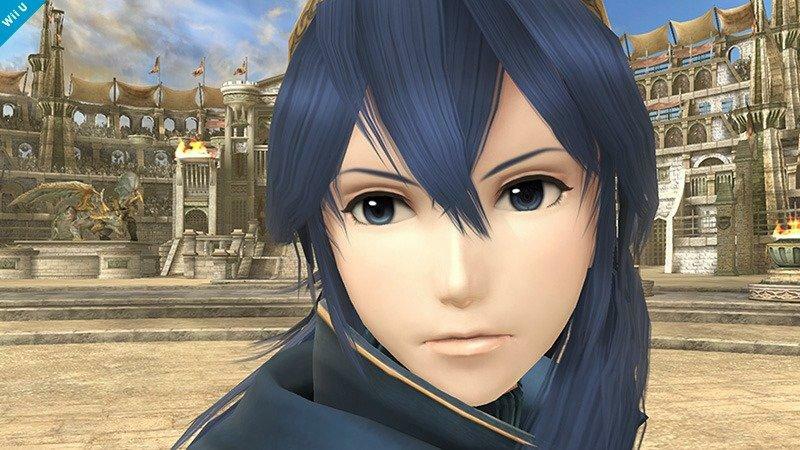 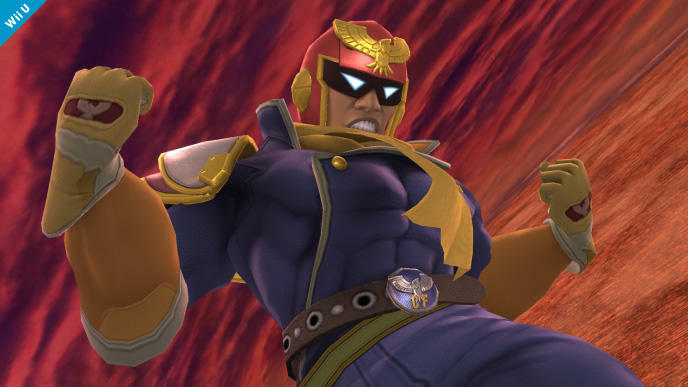 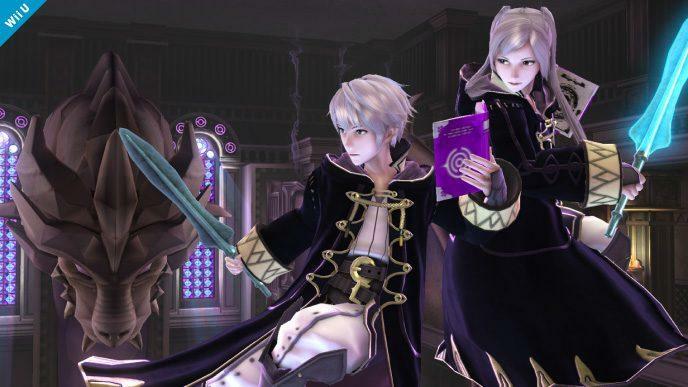 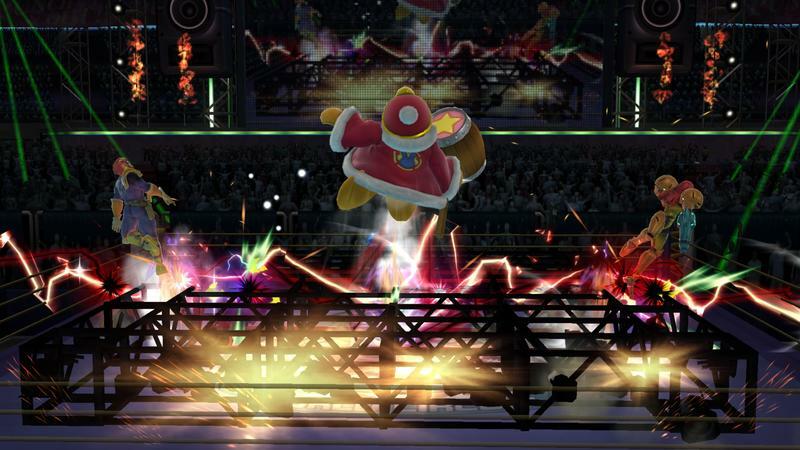 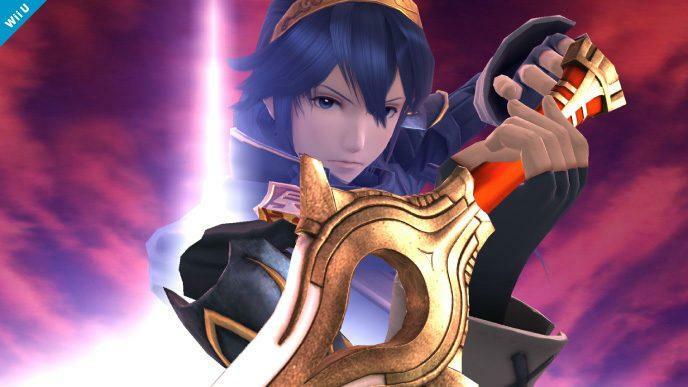 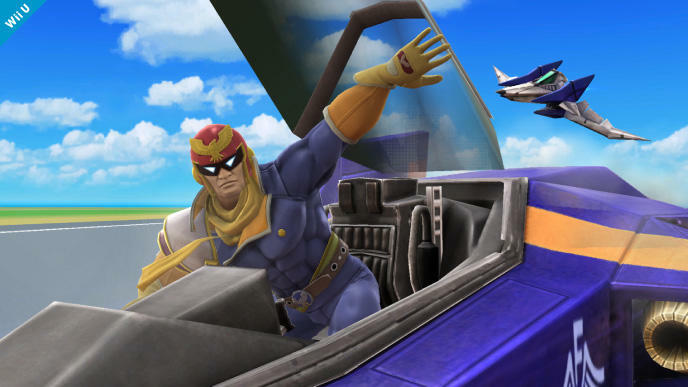 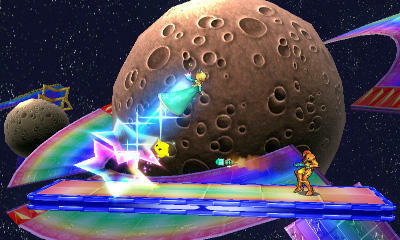 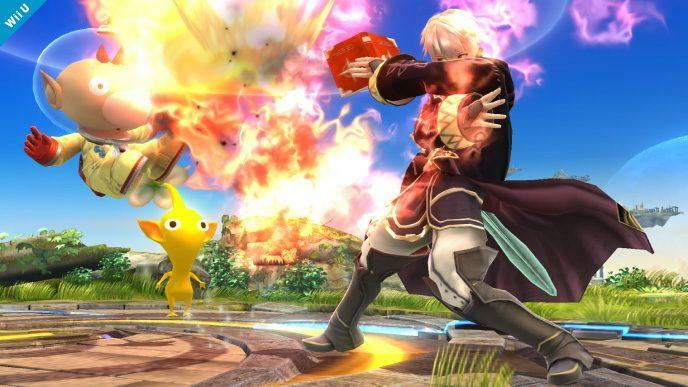 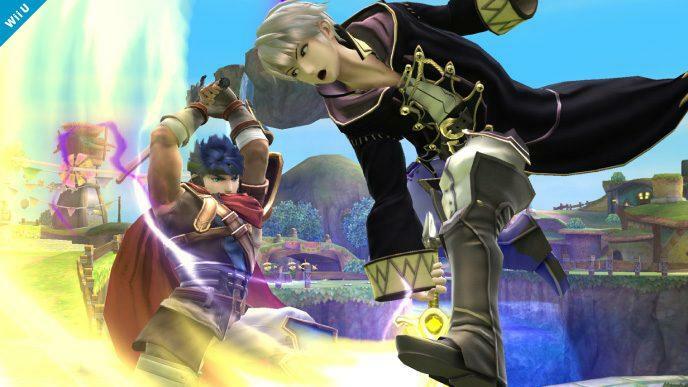 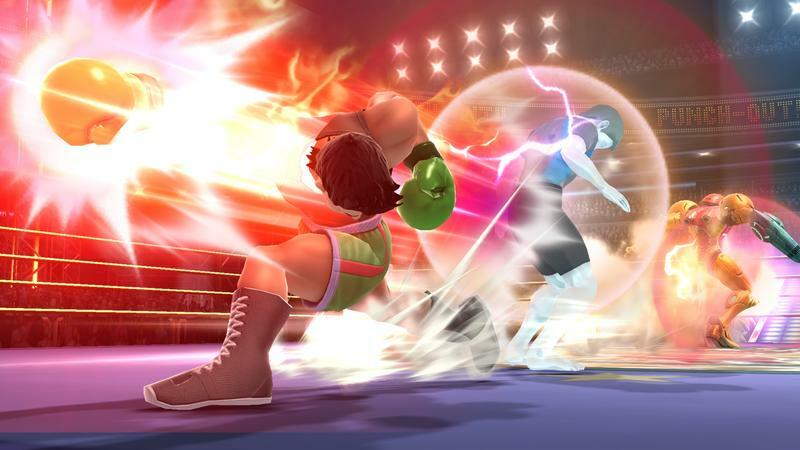 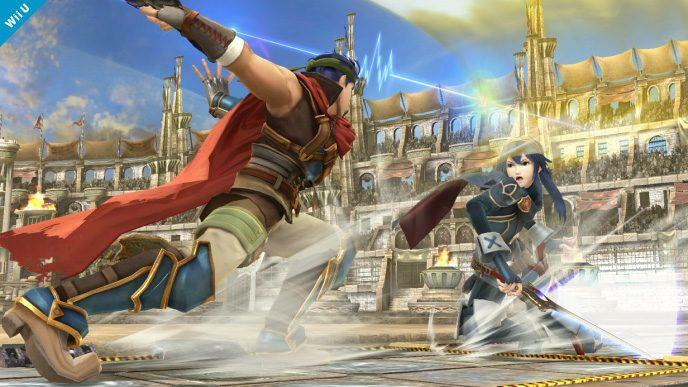 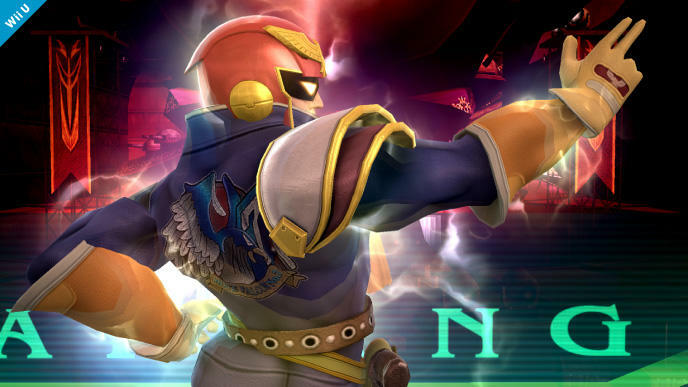 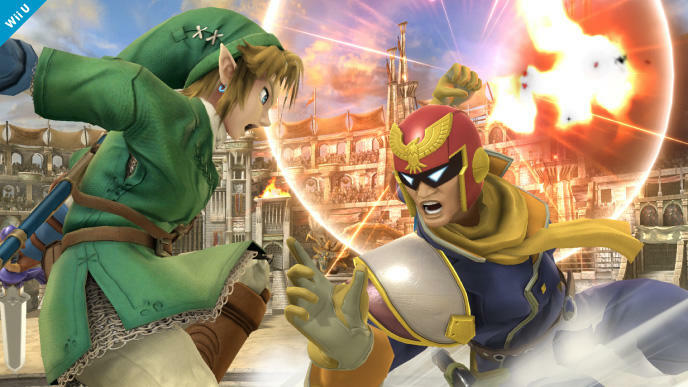 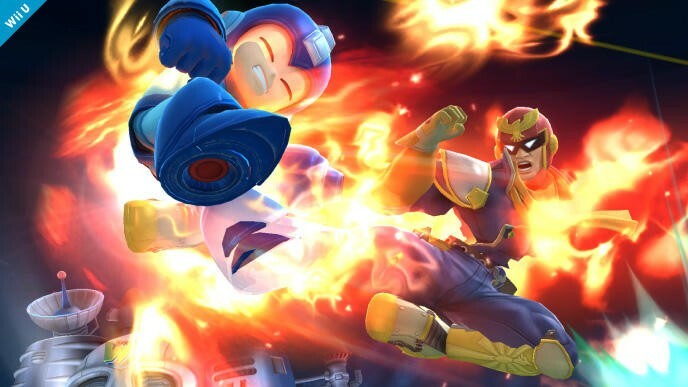 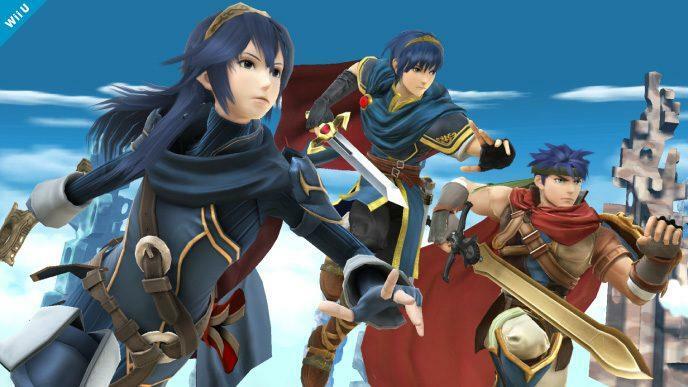 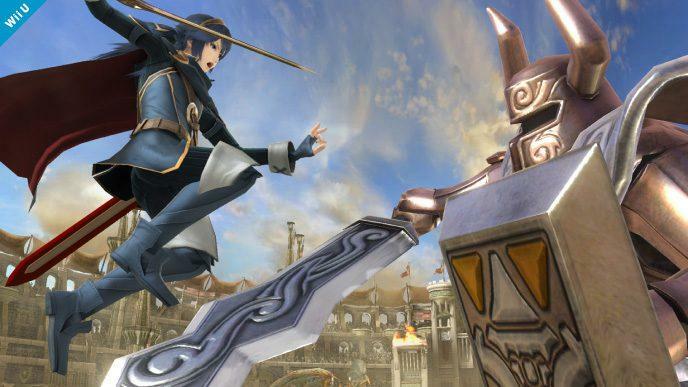 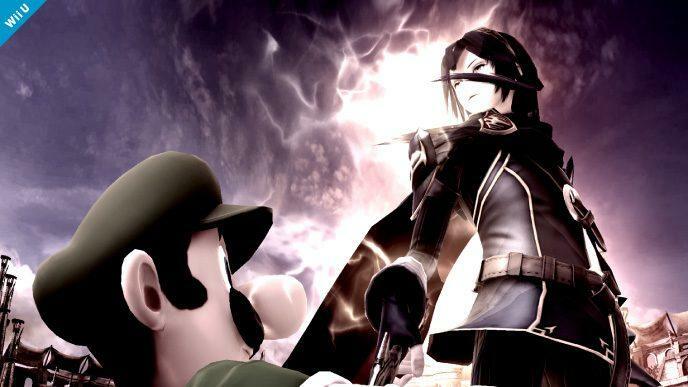 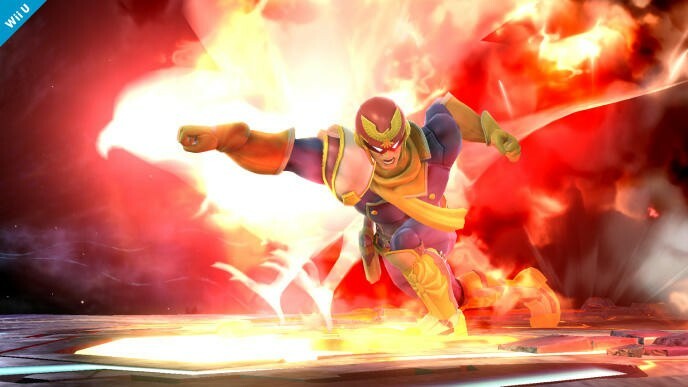 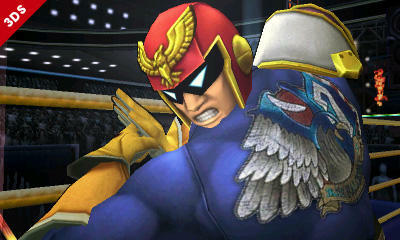 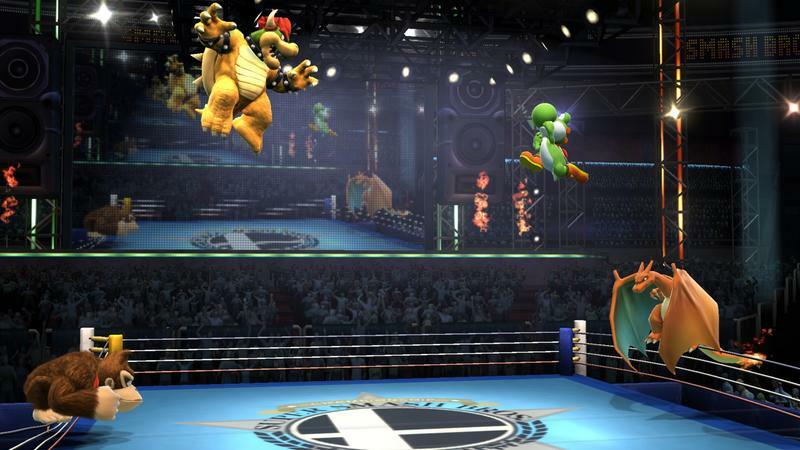 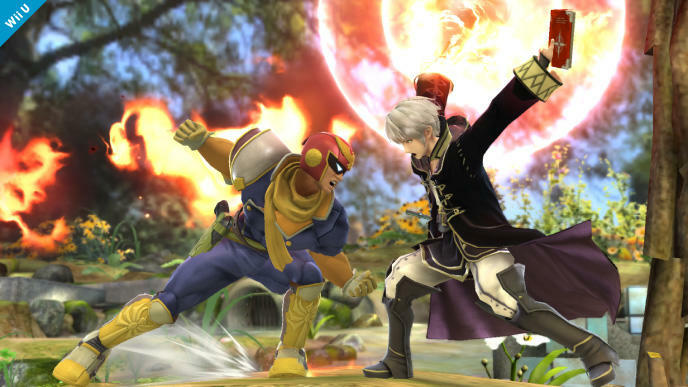 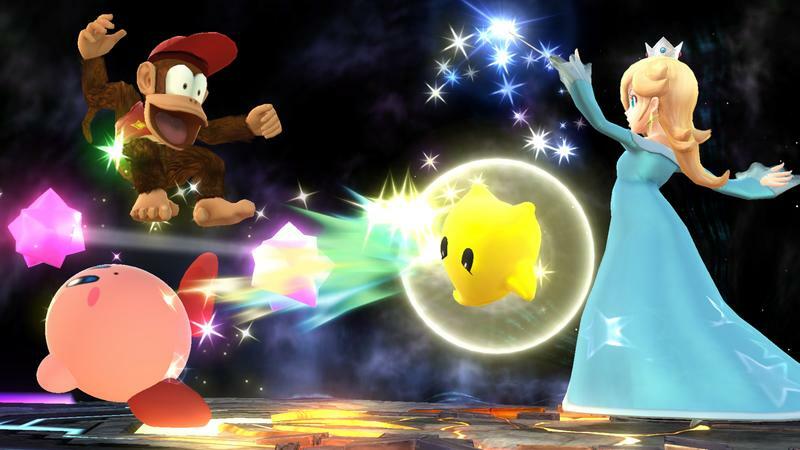 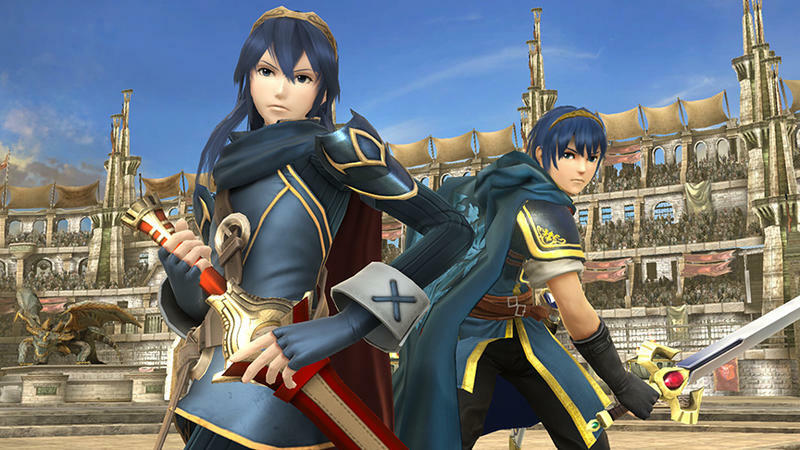 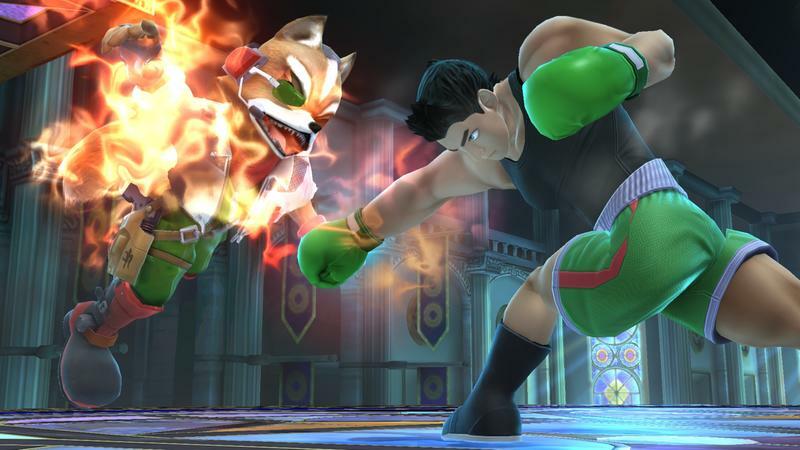 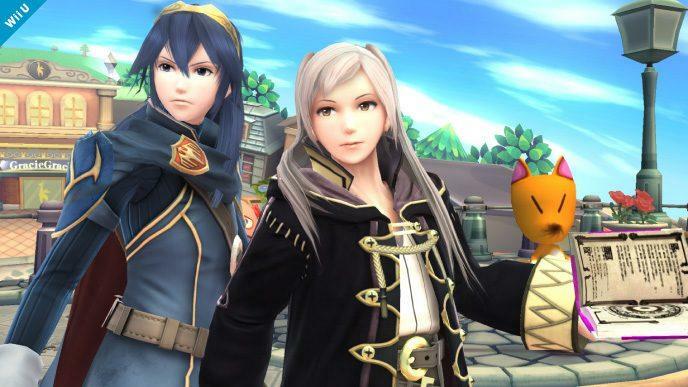 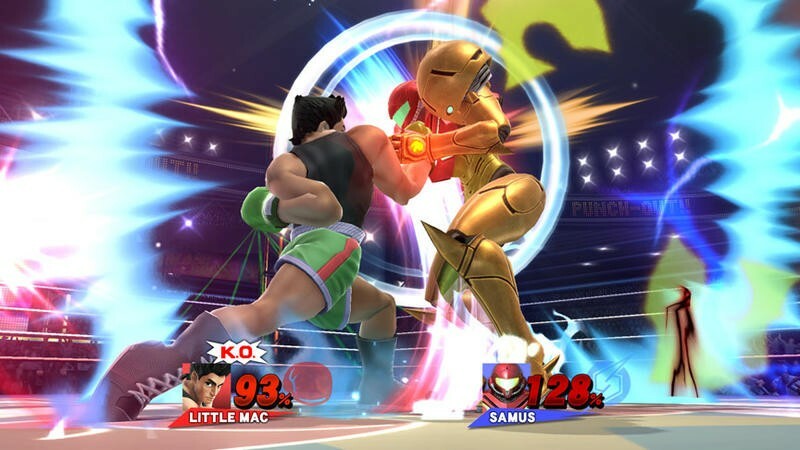 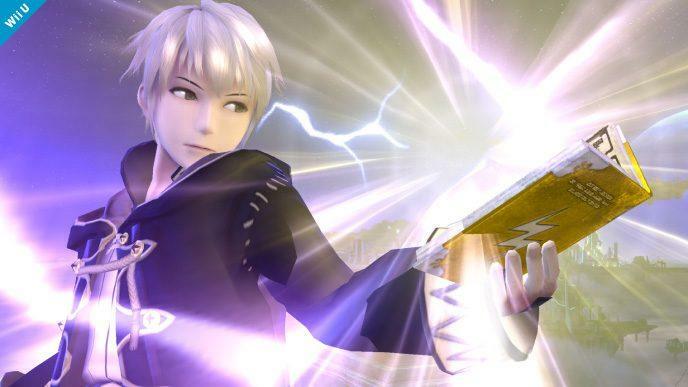 We’ll have more on Super Smash Bros. for the Wii U and Nintendo 3DS as it comes.